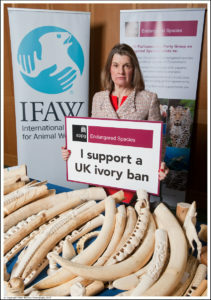 On Monday 5 February, various members of the APPG on Endangered Species and other MPs attended an event at Westminster organised by the International Fund for Animal Welfare (IFAW) and the APPG on Endangered Species to highlight the elephant poaching crisis and public support for a UK ivory ban. 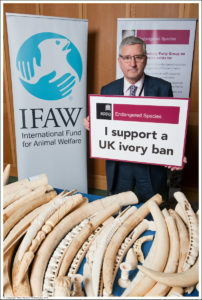 MPs were able to view some of the many ivory items recently donated by members of the public to IFAW’s UK ivory surrender. 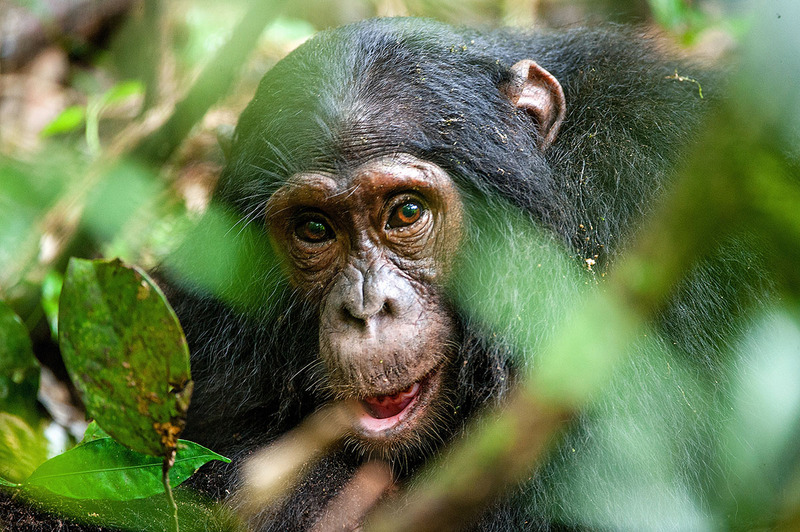 IFAW has run previous successful public ivory surrenders in the UK in 2004, 2011 and 2014, but has received far more donations in the recent surrender which ran from mid-July last year to the end of January. Items received range from whole raw and worked tusks to statues, carvings and jewellery. Rachel Maclean MP, Chair of the APPG on Endangered Species, said: “The UK is declaring it wants to be a world leader in tackling the illegal wildlife trade and this is our chance to introduce some of the toughest legislation in the world that will close down UK ivory markets once and for all. We need to make sure the ivory ban consultation is followed up rapidly with legislation that closes UK markets by October. We cannot afford a delay. The Government recently announced that it had received more than 70,000 responses to its ivory ban consultation, one of the largest ever public responses to a Defra consultation, with the overwhelming majority analysed so far supportive of a ban.